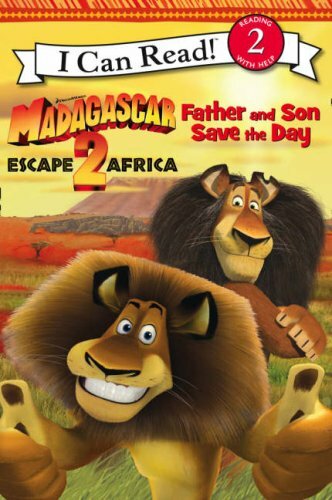 Read along with Alex, Marty, Gloria and Melman in this brand new adventure, written especially for new readers and full of exclusive pictures from Madagascar 2: Escape to Africa. Read along with Alex, Marty, Gloria and Melman in this brand new adventure, written especially for new readers and full of exclusive pictures from Madagascar 2: Escape to Africa. This specially developed book encourges readers to learn new concepts and develop their literacy skills with their favourite Madagascar characters!